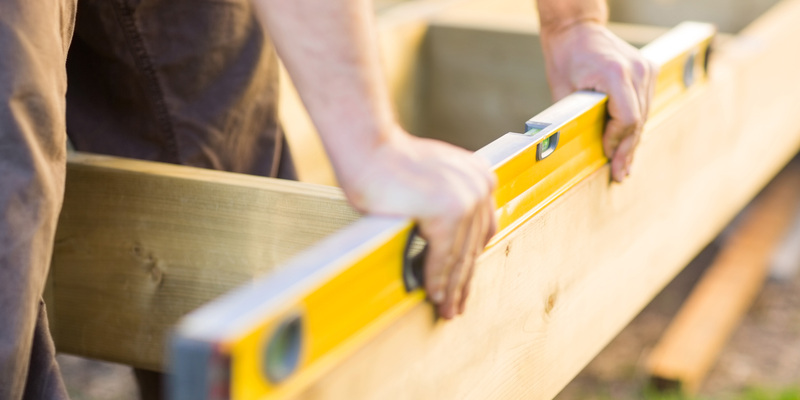 If you’re thinking it’s time to get building or renovation work done on your home, you’ll need to check if it’s Restricted Building Work (RBW). If so, make sure you’re employing a licensed building practitioner (LBP) to do the job. LBP’s may include designers, carpenters, brick and blocklayers, roofers, external plasterers, site and foundations specialists. They have been assessed as competent to complete work essential to a residential building’s structure, weather tightness and design of fire safety systems. 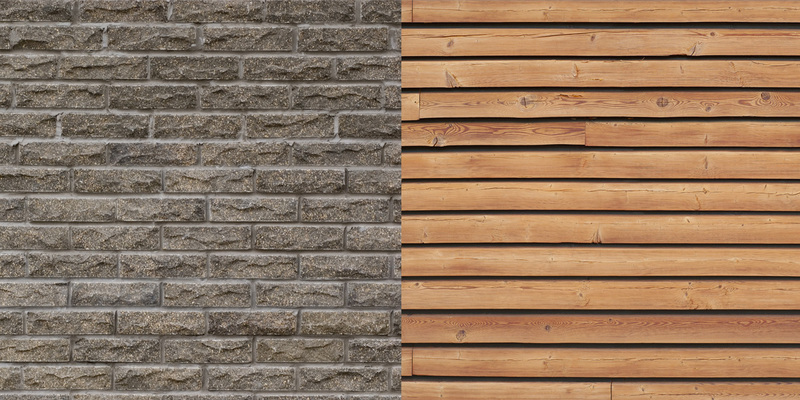 Because this work is so important, it’s only allowed to be done by licensed building practitioners (LBPs). LBPs are assessed before getting licensed, and have to maintain their skills to keep their license. A LBP is licensed in a similar fashion to licensed plumbers, electricians, architects and engineers. 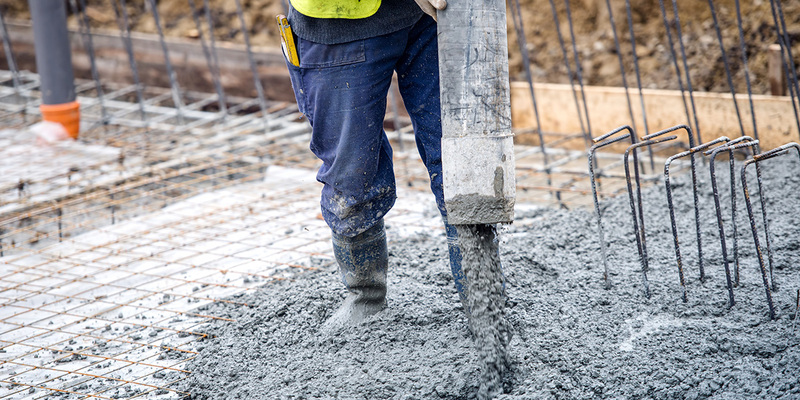 Restricted Building Work (RBW) can only be done or supervised by tradespeople who have proven they are properly skilled – licensed building practitioners (LBPs). It is an offense for an unlicensed person to carry out or supervise RBW. It is also an offense to knowingly engage an unlicensed person to carry out or supervise restricted building work. If you’re an owner-builder or considering DIY, check the LBP website so you know what’s expected of you. Choosing a registered tradesman may not be enough to guarantee great work, so unless you’re doing a small job, it’s important to get 3 quotes. The best source of recommendations are satisfied customers. Use Builderscrack to post a job and check out genuine reviews left by other homeowners. We display whether or not a tradesman is licensed under the schemes above. This lets you proceed with confidence when receiving quotes. We do recommend checking this yourself also for peace of mind before engaging a tradesperson.